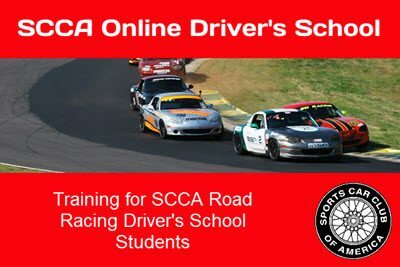 SCCA Online Training – Training for all things SCCA. That depends . . . Some of the courses, like Driver Training for Non-SCCA Participants, can be purchased here. If you are taking a course as part of a Driver’s School, the Chief Driving Instructor will provide you with a link so that you can register for free. If you have a question send an email to support and we’ll help you figure things out. The amount of time required to complete a course varies. Most courses can be completed in an hour or less. If you are working on a course and need to stop or take a break, just exit the course and the system will bookmark your progress. When you log back into the system you will be taken back to where you left off. Can I request a login? If you have an interest in taking any of the SCCA’s training courses send an email to support and we’ll help you get started.